According to the National Institute of Neurological Disorders and Stroke, nearly 80 percent of adults experience low back pain at some point in their lives. For many, the condition progresses to the point where they will have to manage pain for years to come. Some will have little choice but to rely on prescription medication. But for the millions of others with back pain, there is hope. By committing to a series of simple exercises, we can remain loose and flexible. We can prevent and heal injuries to maintain a strong, healthy back. 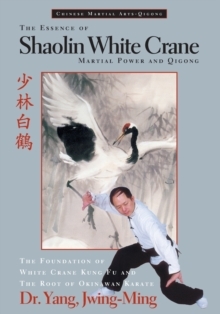 Motion is the key, and in this book Dr. Yang, Jwing-Ming will get you moving. 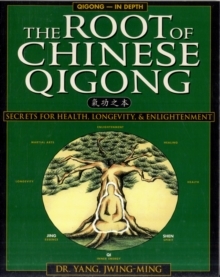 You will regain natural, pain-free motion and balance with qigong, a timeless Chinese art that promotes healing, flexibility, and balance. The gentle, meditative movements emphasize proper motion in coordination with breath, making qigong the right choice for preventing, treating, and healing back pain. 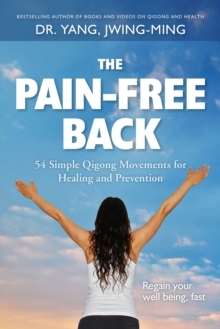 This book presents 54 movements to help you loosen, stretch, strengthen, heal and maintain a strong back for a lifetime. 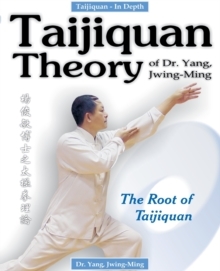 You will learn *What qigong is and why it is a good choice for healing and maintaining a healthy back*3 back-loosening movements*12 back-stretching movements*30 back-healing movements*7 movements for immediate relief*2 back-strengthening movements*A 12-step plan for keeping your back healthy. Many people rely on acupuncture, chiropractic treatments, and even surgery. 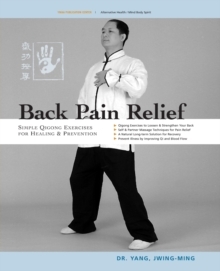 By committing to a simple qigong practice, you can begin to take care of your own back, with less reliance on others.